A new report says that the next government will need to make radical changes to deal with issues crucial to the fate of the nation. Finland should pursue a more ambitious climate policy and take steps to counteract the unfavorable decline in population, both developments that could destroy the nation's welfare society if left unaddressed, says a report compiled by 12 State Secretaries and Heads of Office at all of Finland's ministries. The main message of the Permanent Secretaries is that the next post-election government will have no time to lose in dealing with a number of pressing issues. In order to secure the nation's wellbeing, significant reforms in several fields are going to be needed during the 2020s. The proposals being put forth are both radical and concrete. Climate change is highlighted as the main threat, both at the national and global level. The message is that if people want to stop warming before it reaches unsustainable levels, society must fundamentally change. 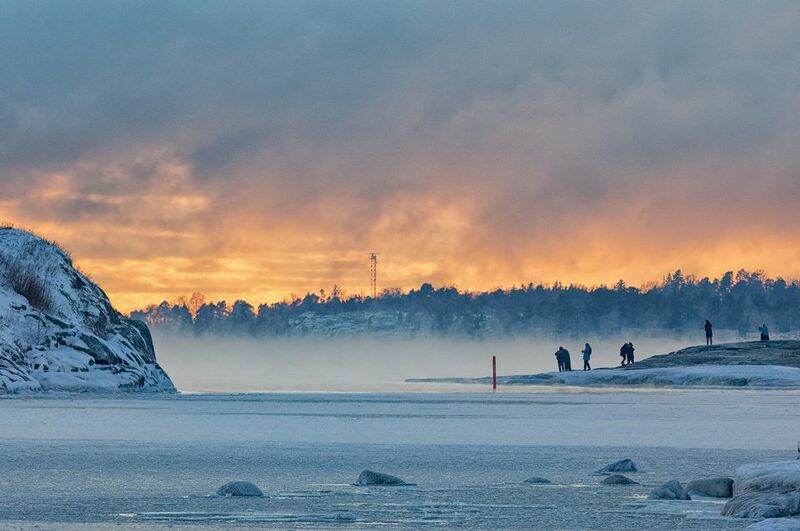 Finland's current energy and climate strategies are described as insufficient in the long term. Carbon sinks must be expanded and emissions must be reduced, especially traffic emissions, the report advises. This could lead to major changes for the energy and emission-intensive industries, significant restrictions on their operations, and new charges to finance a speedier transition to emission-free transport. 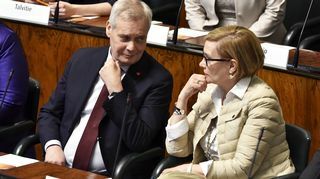 Finland should also take faster steps towards a carbon-neutral economy where all kinds of raw materials are recycled as efficiently as possible, the top-level public servants say. Community planning, especially urban planning, is now being seen as an essential element of future government policy. Viable and functioning cities have a key role in counteracting climate change, according to the report. Finland needs a set of urban and metropolitan policies aimed at strengthening urban areas as the driving forces for their respective regions. Migration to the cities is expected to continue, and more investment will be needed, among other things, in affordable housing, public services and emission-free public transport. The Helsinki metropolitan area, other major cities and smaller urban regions all require their own, individual development plans that meet their own needs. Finland currently has only a few urban regions that are sufficiently dynamic to attract foreign investment and new forms of business, the report outlines. The most radical proposals in the report focus on employment policy. 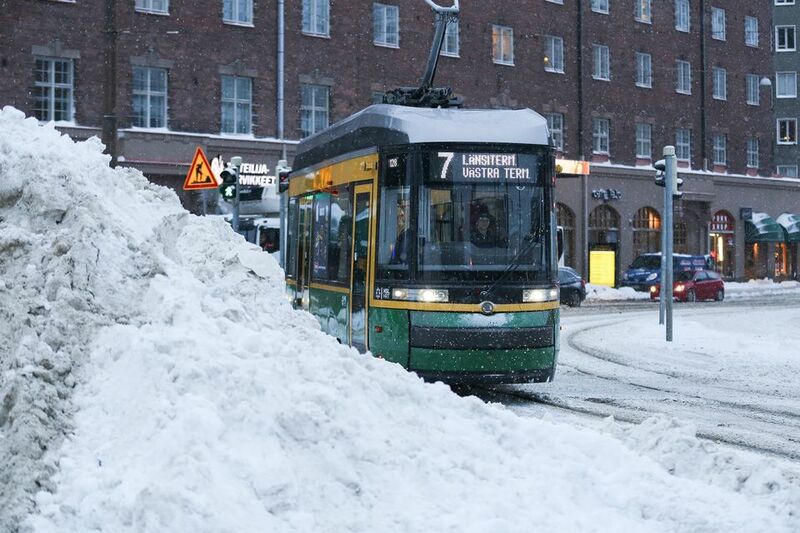 As it is now, the number of pensioners in the country is growing, while fewer children are being born in Finland. If this trend continues, it will pose serious problems in the long run. Without enough taxpayers, the welfare society and the current pension system will collapse. 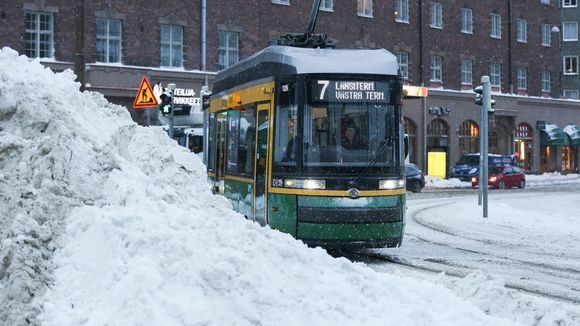 The employment rate in Finland is now around 72 percent, but by 2023 it should be 75 percent. To achieve that goal, 150,000 new jobs and an unemployment rate of less than 5 percent are needed. In the longer term, the employment rate needs to be close to 80 percent, but this will require "measures that we cannot yet imagine", according to the report. Population development can be influenced by more family-friendly policies, but in addition, Finland needs more immigration, according to this report. There is also a need for better integration and education programs for immigrants, especially women and young people. Many traditional jobs are disappearing at a growing pace. Ever-increasing digitisation, the proliferation of robots, and use of artificial intelligence in both business and other sectors are placing new demands on virtually all workers, companies and institutions in Finland. The answer to that challenge is to be found in education and lifelong learning, new forms of study and support for education, as well as digitised learning materials available to everyone. The public and private sector should jointly to put more money in research and development to bring R&D investment up to four percent of GDP. Last but not least, the next government should launch a comprehensive reform of social security which would make it possible for Finns of all ages to work and study in parallel as needed, the report urges.